Of swans and silent brothers–what seems to be so special about these? 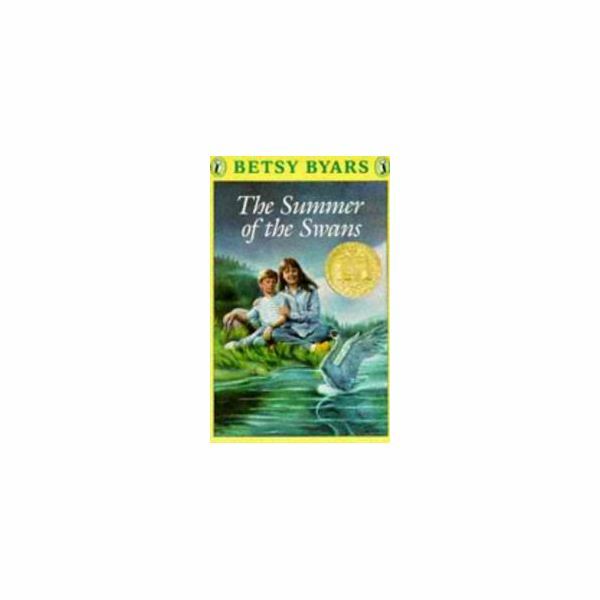 Deepen your students’ comprehension of the thoughts of Charlie, Sara, and the world of swans in this thematic unit for The Summer of the Swans by Betsy Byars. Maximize your SMART Board use during your context clues lesson with these engaging and efficient lesson plan ideas. In this sample lesson plan, an interactive discussion followed by an enrichment game will make full use of the SMART Board to draw out full learning from your students. Stuck with the usual written drills during your Math class? 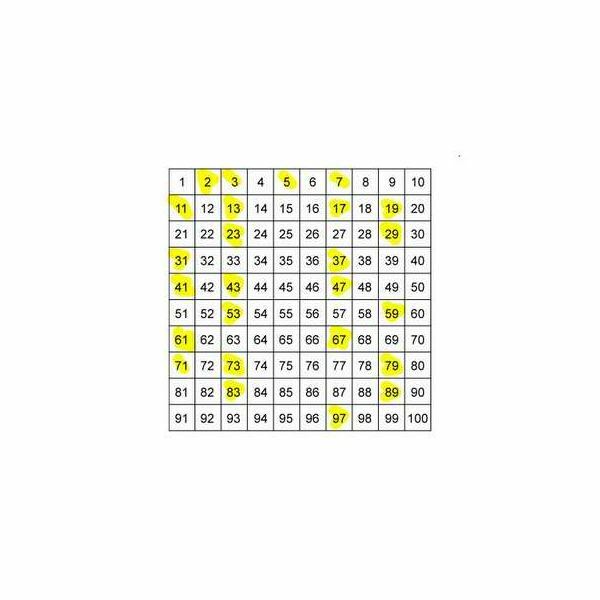 There are exciting ways to cement your lesson with these prime and composite number interactive activities – spark your students’ interest and competitiveness in your Math classes. 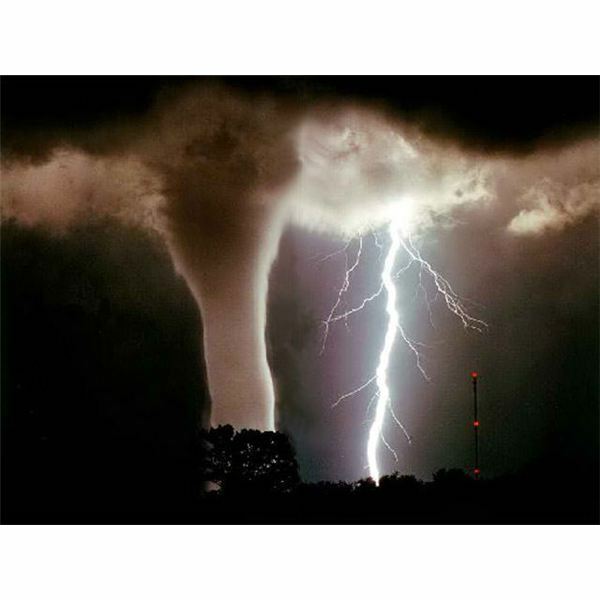 Tornado–there’s something fiercely grand about this phenomenon that your students are surely curious about. Deepen and broaden their understanding of this weather disturbance by following this unit outline specially designed around a theme on tornadoes. Moral dilemmas, sacrifices, and soul decay–these are just some of the themes that prevail in the novel “The Winter of Our Discontent” by John Steinbeck. 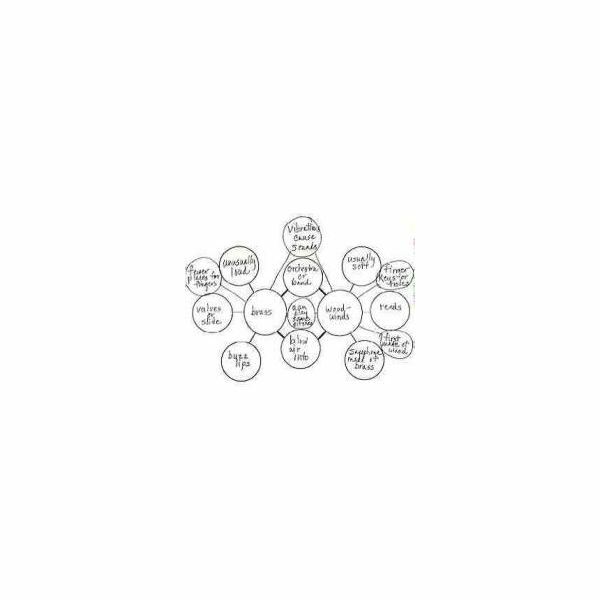 How do you make your students connect with this kind of plot? Here are some activities you can do in your classroom. 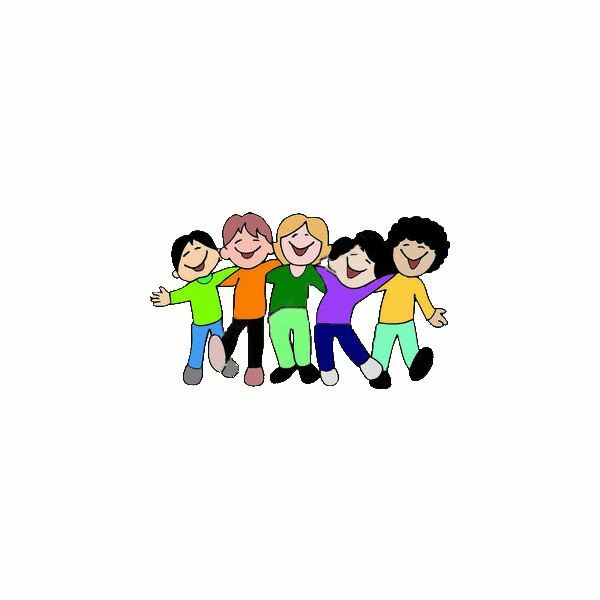 Student-centered learning–we’ve all been hearing this term thrown around in the educational community. Just what does this really mean? How do we know that the classroom strategies that we are utilizing are student-centered or not? This article will answer these two essential questions. Make your students’ learning of compound words less monotonous (think written drills and exercises) and more interactive by trying out these fun compound words games and activities in your classroom. Always using the literary circle for your literature discussions? Use these differentiated instruction strategies and lesson plans for your unit on Lord of the Flies. 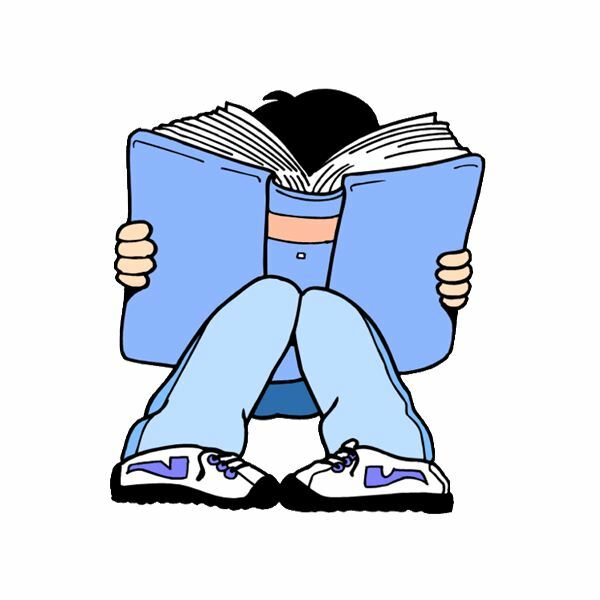 Give your students a storybook or a chapter novel, and they would immediately devour it with all comprehension skills at work. Give them a textbook to navigate in or a magazine article to understand, and watch them give you clueless faces. Read on to put a stop to this unfortunate situation. Don’t you just hate it when your students fall silent on you during your written drills on silent letters? Then by all means, do an overhaul of your traditional lecture-and-drill routine, and tap into your students’ idea of fun with interactive learning. So you just finished discussing a book’s story grammar in class. Next task: comparing and contrasting the protagonist and antagonist. Do you bore yourself to tears whenever you start an awfully familiar “What are the similarities and differences between these two characters?” discussion yet again? 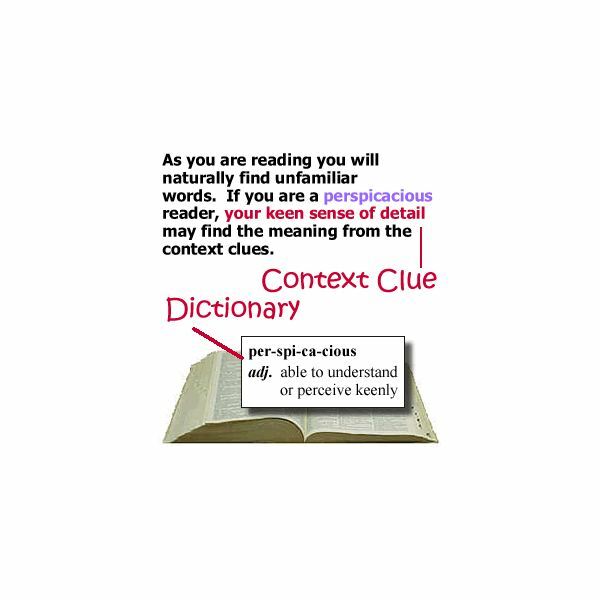 Stumped as to how to create classroom reading activities that combine skills-targeting with fun? The following reading activities for first grade students are sure to address their reading needs, as well as make them motivated and excited readers. 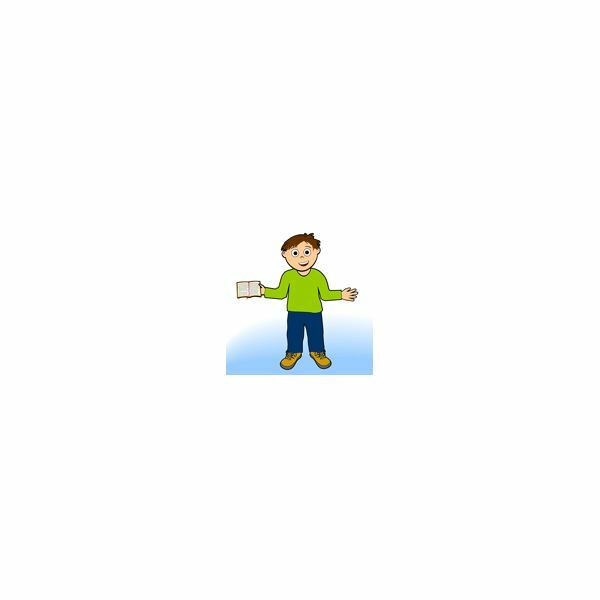 Guide your second graders on how to write sentences with these fun activities. Turn your traditional vocabulary teaching into a lively and interactive one by making use of these activities in your vocabulary sessions. Thinking that there is absolutely no way to teach social studies without lecturing on and on? Read on for lesson ideas that will change your social studies classroom from one consisting of far-removed information to that which the students will personally understand through simulated experience. In search of more ideas for your students’ book report? 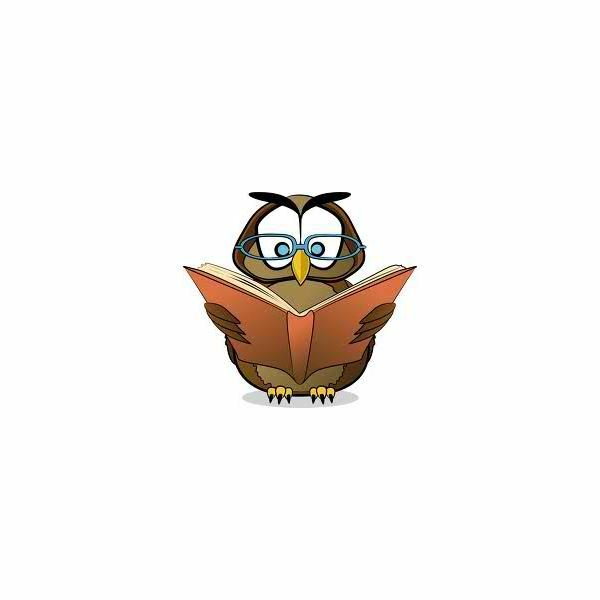 Here are some 2nd grade book report templates which present new twists to your traditional book report template. Itching for a revamp in your classroom word wall? Overhaul that lifeless, standard vocabulary board you’ve been sporting in your room and enhance it to become interactive and interesting to students. Make use of these interactive first grade vocabulary lesson tasks in your classroom to make reading and vocabulary more meaningful and effective. 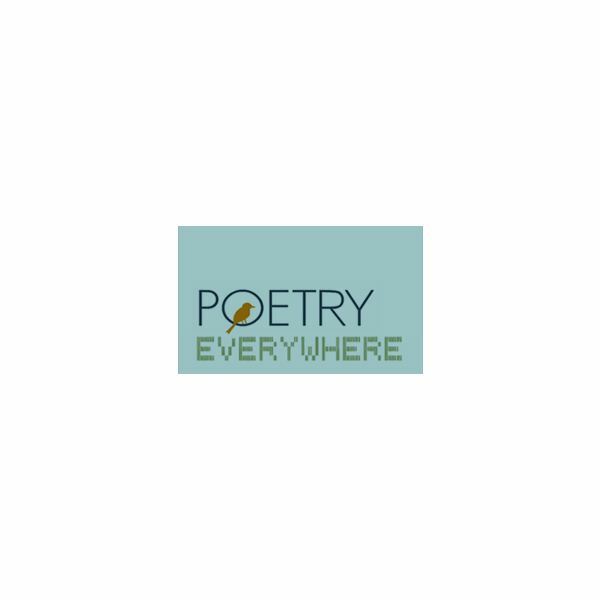 Make your classroom poetry sessions more interactive by using these SMART board lesson ideas. How do you get your second graders to love reading? By making them enjoy and appreciate it, of course! 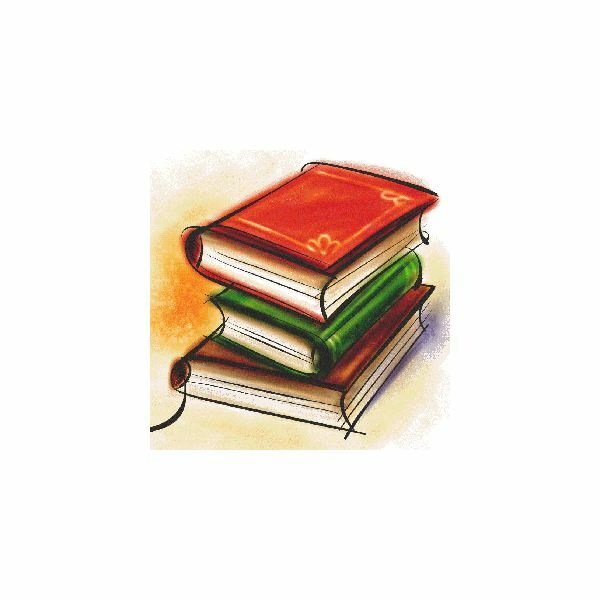 Here are some activities you can use in your reading class to instill a genuine love of reading among your students.